Life’s good for LG, if the company’s financials are anything to go by. The smartphone division had a record quarter (selling 14.5 million smartphones), leading to a Q2 net profit of KRW 412 billion ($399.8 million) and an operating profit of KRW 606 billion ($588.5 million). That’s a 165% and 26.5% increase year-over-year, respectively. LG still makes a lion share of its profit from the sale of televisions, home appliances, and air condition units, but mobile was the big story here. 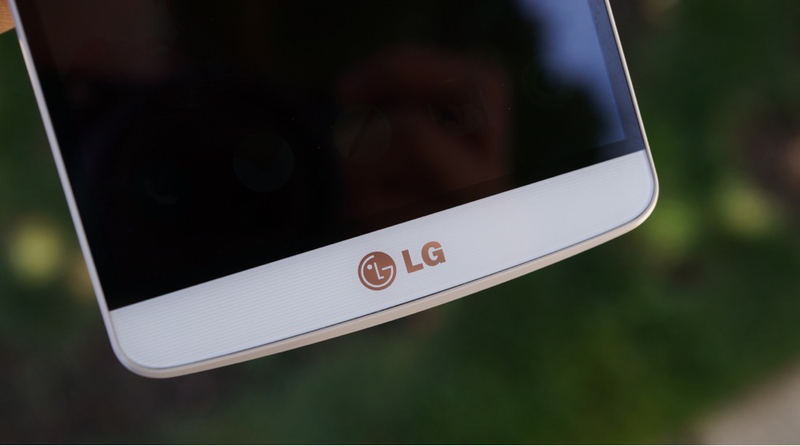 LG’s smartphone division turned a profit for the first time in three quarters, raking in KRW 86.9 billion ($83.4 million). Sales increased to KRW 85.9 trillion ($3.51 billion), which LG lends to the popularity of the G3 in South Korea and “strong sales” of its L Series phones. Looking ahead, LG isn’t putting all of its eggs in one basket. The company plans to launch additional variations of the G3 – such as the G3 Beat – in several markets, as well as additional L Series models. We recently reviewed the LG G3 and found it to be the best Android smartphone currently on the market. LG’s profit is well deserved, and will hopefully encourage the same level of innovation this time next year.